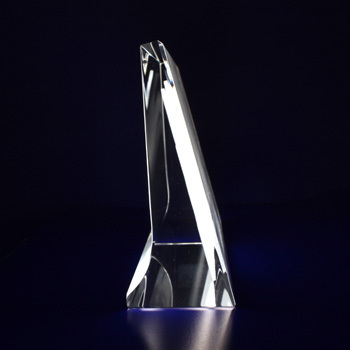 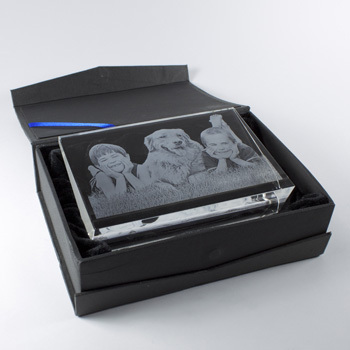 Our Crystal Photo Frame is a large crystal perfect for your favorite landscape photos. 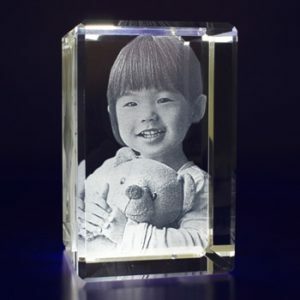 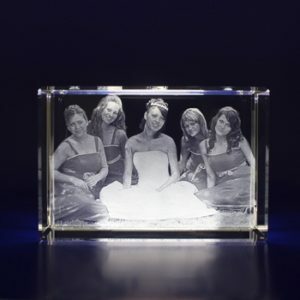 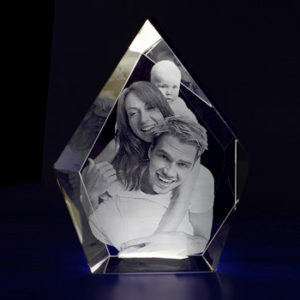 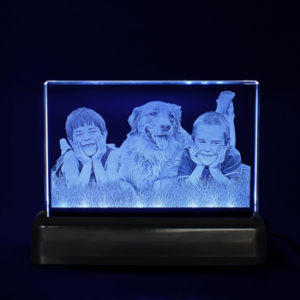 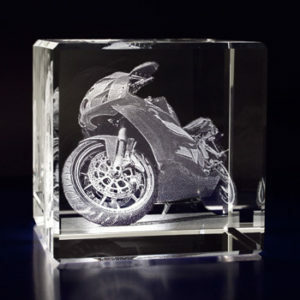 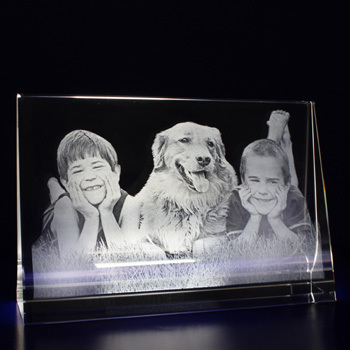 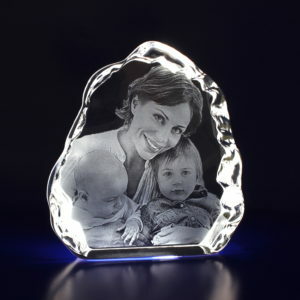 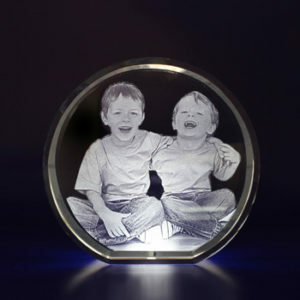 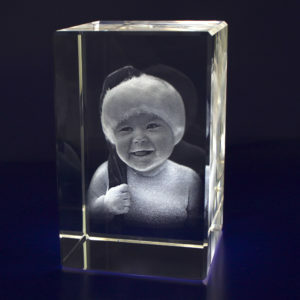 Instead of a normal photo frame, consider buying this unique crystal to make the most out of your treasured memories. 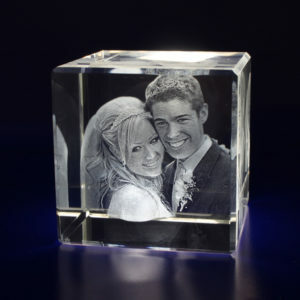 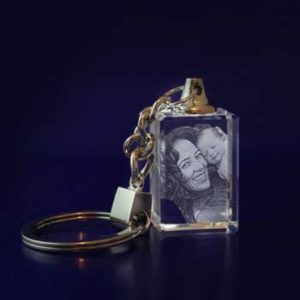 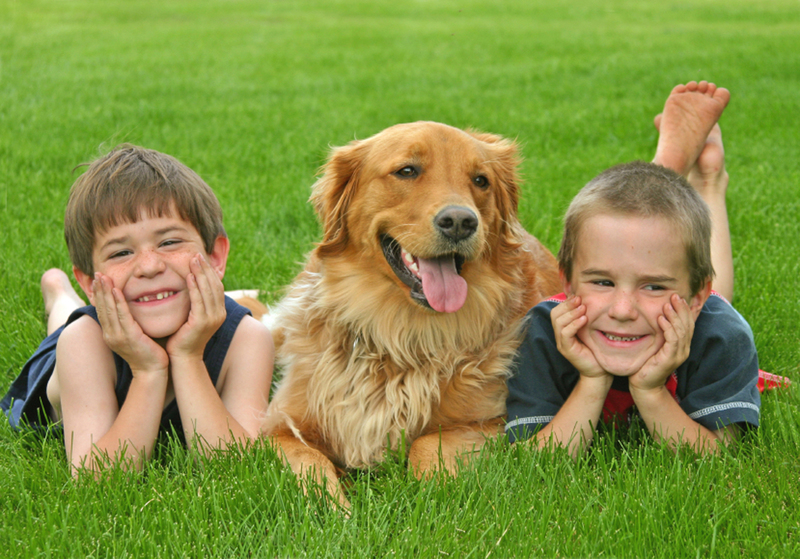 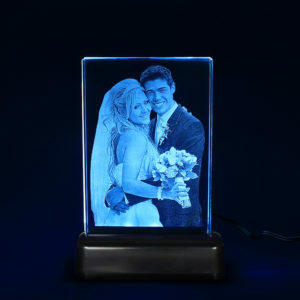 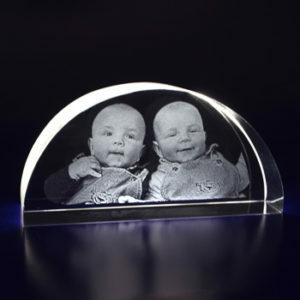  It’s a new, innovative and memorable product that will make your photo to last forever.